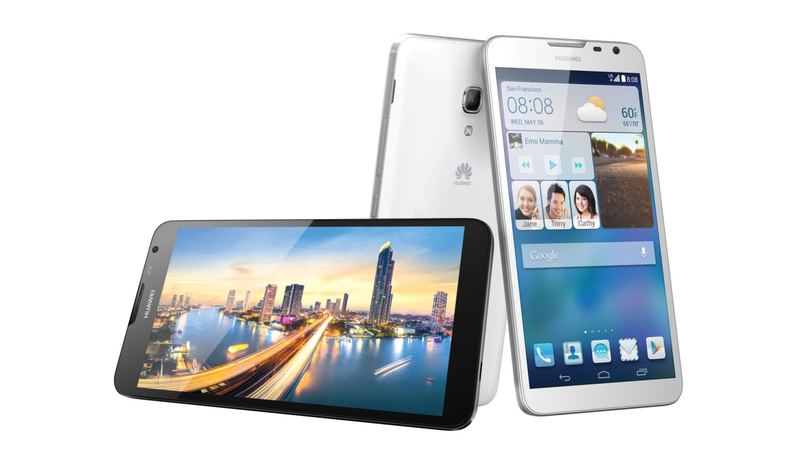 Plano, Texas, June 12, 2014: Huawei, a leading global information and communications technology (ICT) solutions provider, today made the Huawei Ascend Mate2 4G LTE available for pre-order in the U.S., exclusively through the company’s new ecommerce site, GetHuawei.com. Together, GetHuawei.com and the Ascend Mate2 offer consumers a smart way to purchase their next smartphone: A convenient online shopping experience with exclusive deals, premium services, and a great, unlocked device at an accessible price – $299 USD. “This year, Huawei is ready to challenge the status quo by delivering premium experiences, well-made and well-priced devices in a totally new way,” said Mr. Zhiqiang Xu, President of Huawei Device USA. Announced at the Consumer Electronics Show this year, the 4G LTE-enabled Ascend Mate2 was designed with today’s constantly connected consumer in mind. The 13-megapixel BSI rear-facing camera, features a 2.0 aperture, making it easy to take crystal clear, professional-quality photos. Turn the phone around and its 5-megapixel front-facing camera, offers both panoramic mode and Auto Face Enhancement, so you get a wider view to help you create amazingly selfies and groufies. Running Android™ 4.3, the Ascend Mate2 comes in black and white, and features Huawei’s proprietary Emotion UI 2.0 Lite, for easy customization. Despite the large screen, the Ascend Mate2’s 9.5mm slim shape, and the ergonomic designed casing make it comfortable to hold and operate. As at the end of 2013, Huawei’s products and services are deployed in over 170 countries, serving more than one third of the world’s population. Huawei ranked third in global smartphone shipments in 2013. Huawei has also established more than 16 R&D centers around the world in countries such as the United States, Germany, Sweden, Russia, India, and China. One of Huawei’s three business groups, Huawei Consumer Business Group (BG) provides a range of products including mobile phones, mobile broadband (MBB) devices, home devices and cloud services. With more than 20 years of rich business expertise in the information and communications technology (ICT) sector, an extensive global network, vast global business operations and partners, Huawei Consumer BG is dedicated to bringing the latest technology to consumers, offering a world of possibilities and creating extraordinary experiences for people everywhere. Be the first to comment on "We are excited reviewing the new Huawie Ascendmate 2 4G LTE, Press Release below:"